Catladyland: Cats are Funny: Join Paws to Help Pooches! Join Paws to Help Pooches! 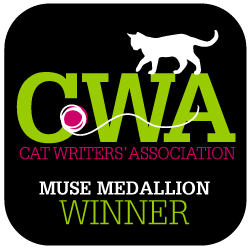 Greetings fellow cats and cat-lovers! It's time to step our paws up and help our doggie buddies! Each year, more than 4 million dogs end up in shelters and breed rescue organizations. Pedigree created The PEDIGREE Adoption Drive to help shine a spotlight on the plight of these homeless dogs. This year the PEDIGREE Adoption Drive is raising awareness for homeless dogs by donating a bowl of food to shelter dogs for everyone who becomes a “Fan” or “Likes” The PEDIGREE Adoption Drive on Facebook. So far more than 1 million bowls have been donated. 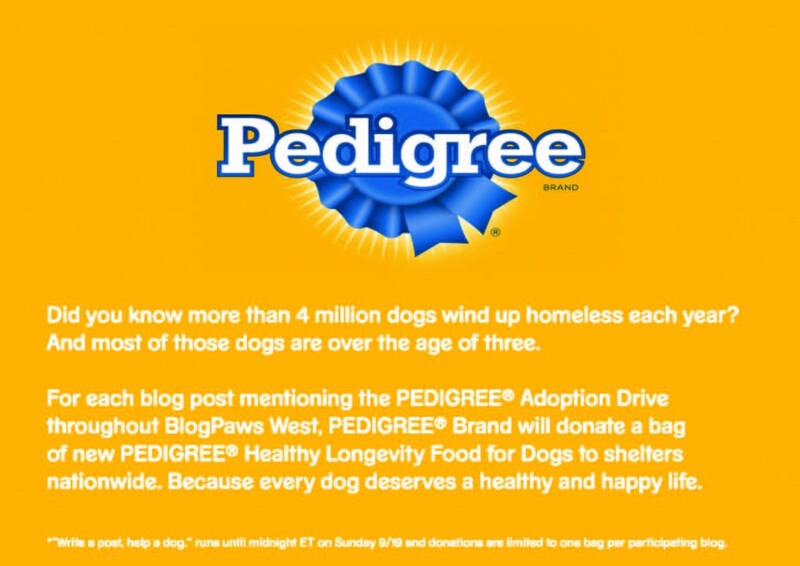 Special for BlogPaws West: For each blog that posts about the PEDIGREE® Adoption Drive through September 19th, PEDIGREE® will donate a bag of their new Healthy Longevity Food for Dogs to shelters nationwide. It’s simple: Write a post, help a dog. Don’t have a blog? You can help by becoming a Facebook fan of Pedigree. For every Facebook “Like”, Pedigree donates one bowl of dog food to feed shelter dogs. So far, they have donated over 1.1 Million bowls of dog food! You can also help out by watching this video. Every time the video is viewed, Pedigree will donate $1, up to a maximum of $50, 000 to animal shelters. See, there really are easy and free ways to help doggies in need! Get that tail waggin' and let's join paws to help the pooches! Wooohooo, we are gonna has lots of warm and full bellys at de shelters! I'm going to have my Grete woofie do a post to help other woofies! YAY! We "LIKE" them on FB and watched the video! We will post about this too, over the weekend! The woofies sure will appreciate that!!! So nice of the kitties to help the doggies!!! Love when our furry furrriends look out for each other! Four paws up to the kitties!! Such a great idea by Pedigree, I can't wait to find out what the final total is!